New Market opening on Friday April 12th from 12 PM - 6 PM at 2770 Oil Well Road in Golden Gate Estates. Come out and join us at this new location called the Emanuel Community Park. We are east of Palmetto Ridge High School and just west of Everglades Blvd N.
Currently we do not have an application on line. 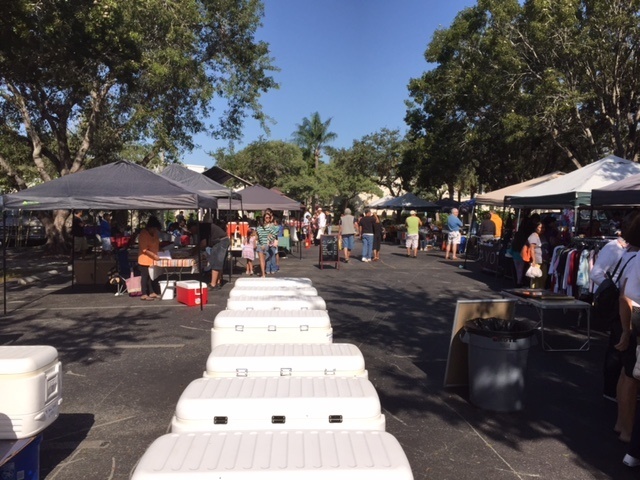 If your interested in becoming a new vendor at one or all three of our market locations, Contact: Joey @ 239-206-4339 for pricing and additional information. Reservations are required 24-48 hours prior to the market day. All new potential vendors should arrive no later than 7:00 AM to secure a space at either market location. 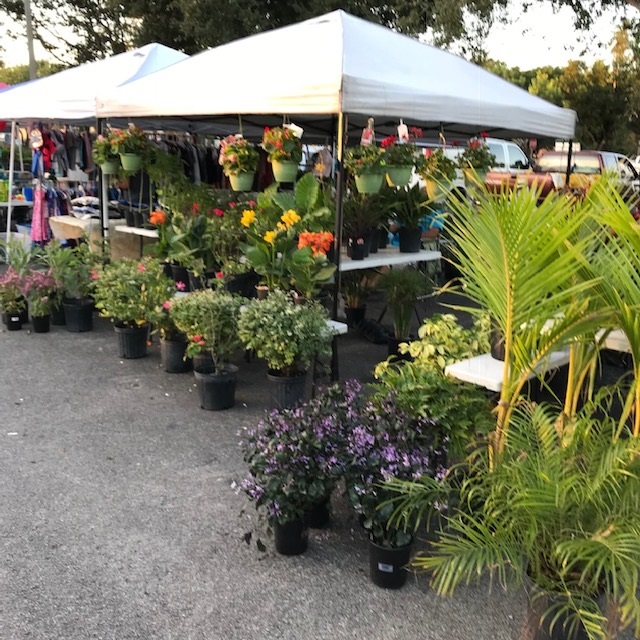 We are currently looking for the following items to sell at our markets: Pastry / Baked goods , Honey, Jams, Jewerly, Avon, Leather Goods, Mens shoes, and a Portable Licensed Hot Dog Cart at one or both Market locations. 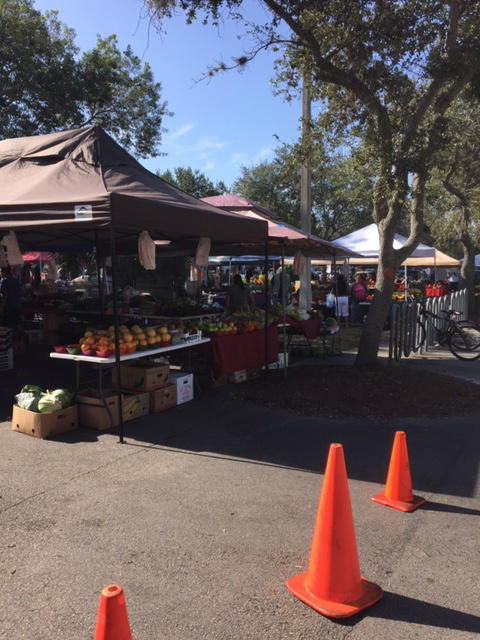 Our Sunday Farmers market is also open until June 30th 2019 from 9 - 2 PM. We will then re-open in October of 2019. 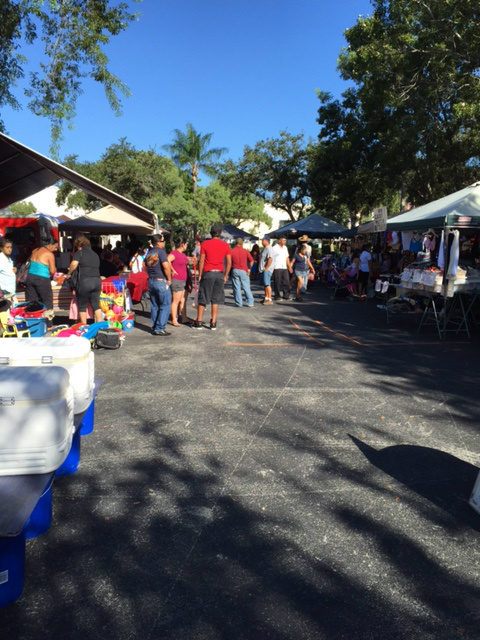 Vendors are always welcome to sell at our markets. 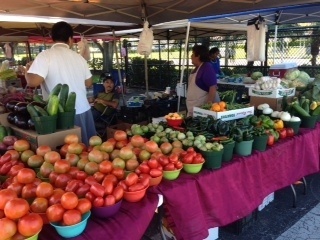 We now have more Fresh Fruits and Vegetables to choose from at all of our markets. Our Sat. Location is now open. 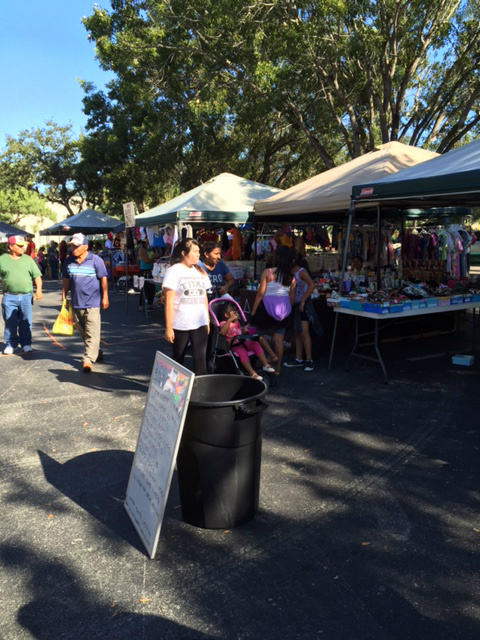 you are also invited to Visit our sister market on Collier Blvd. 11725 Collier Blvd. 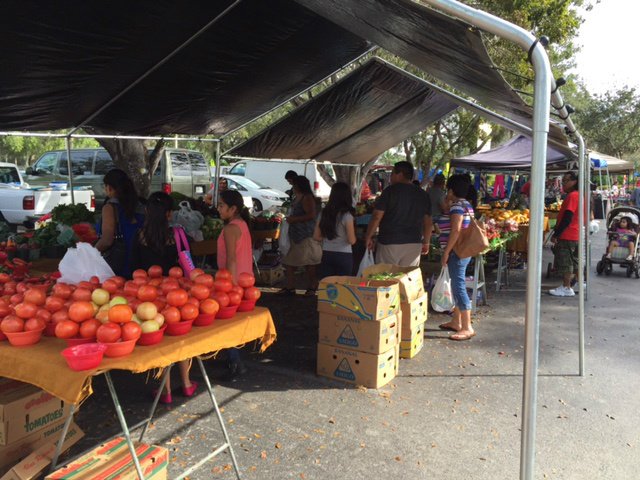 (next to Ace Hardware) every Sunday 9:00 am - 2:00 pm. County Commission decide to re-open our Sat. 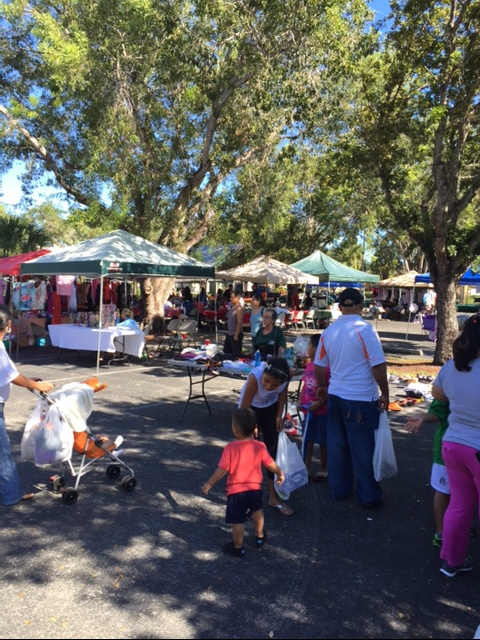 Market at the Golden Gate Community Center. 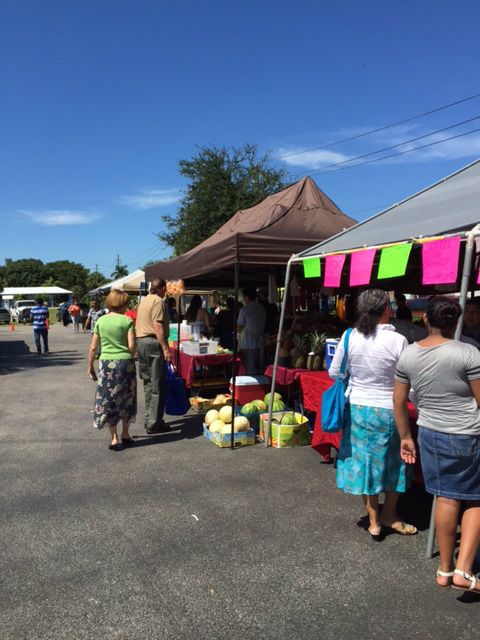 This Golden Gate Community Market was given permission by the Collier County Commission to remain open all year. 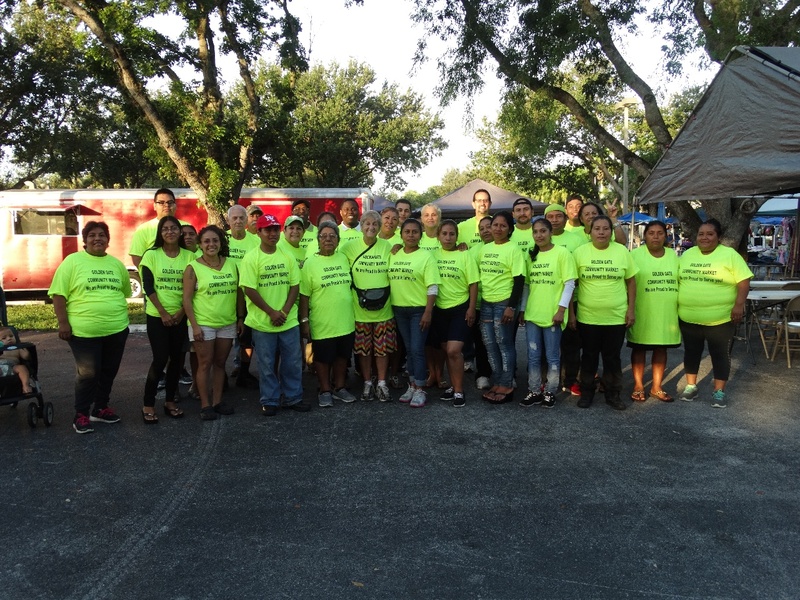 Come out and support our Community Market at 4701 Golden Gate Parkway (Golden Gate Community Center) Saturday's from 9:00 - 2:00 PM. We do not mind early birds to visit our market. Our vendors are there early to set up their stands. You are invited every Sunday from 9:00 am - 2 :00 pm at 11725 Collier Blvd. (951) in front of Ace Hardware. 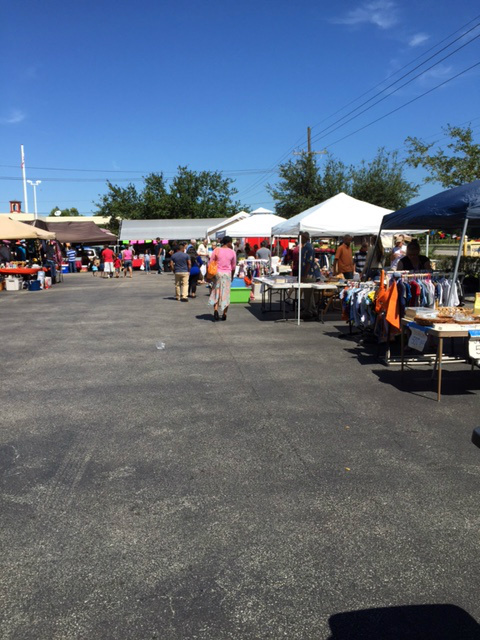 We also have a few yard sale vendors at the market for you to browse for a good deal. 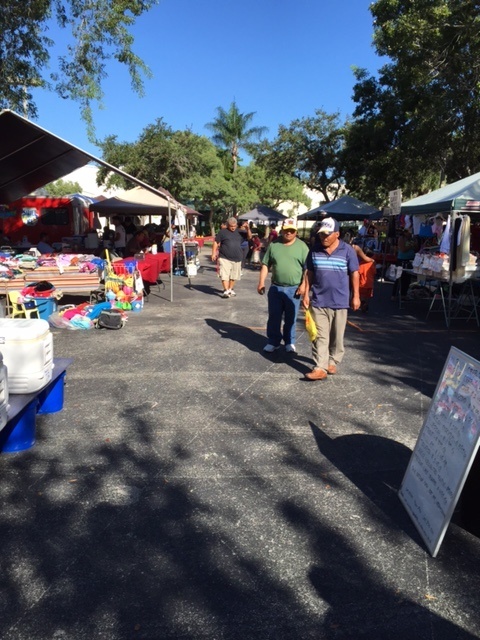 We always welcome everyone to visit our market . Fruit cups are made fresh to order, the way you want. You choose the fruit. Bring your kids. Pets on leashes are always welcome. 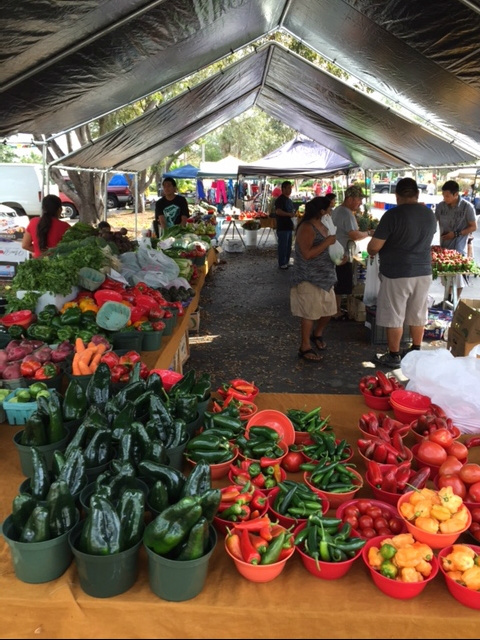 Always the freshest produce available.We have four produce vendors to serve you. Local Beautiful Plants available for sale at both market locations.